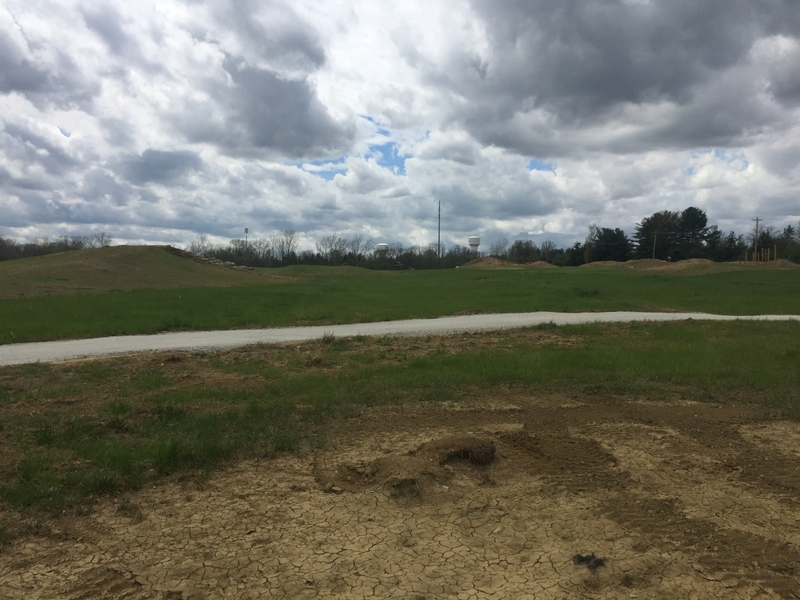 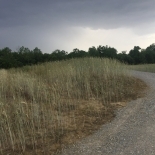 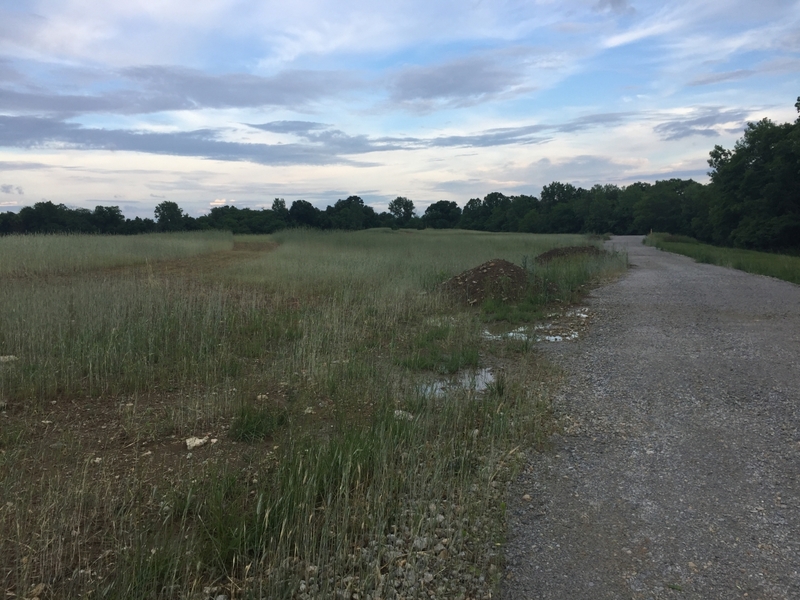 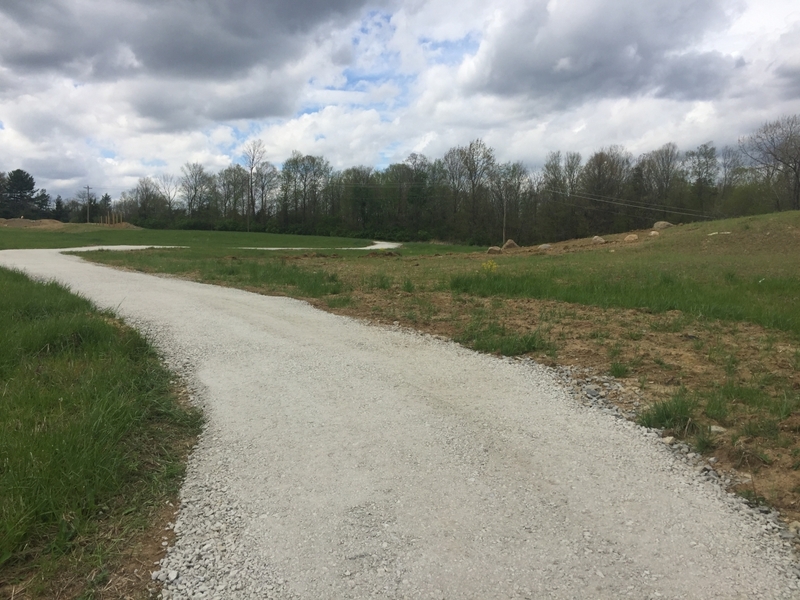 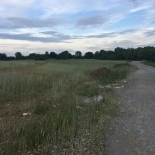 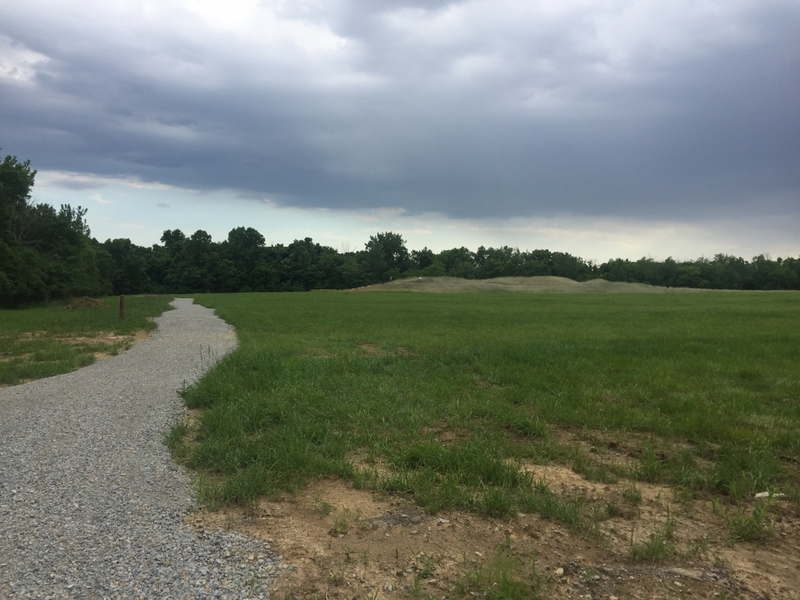 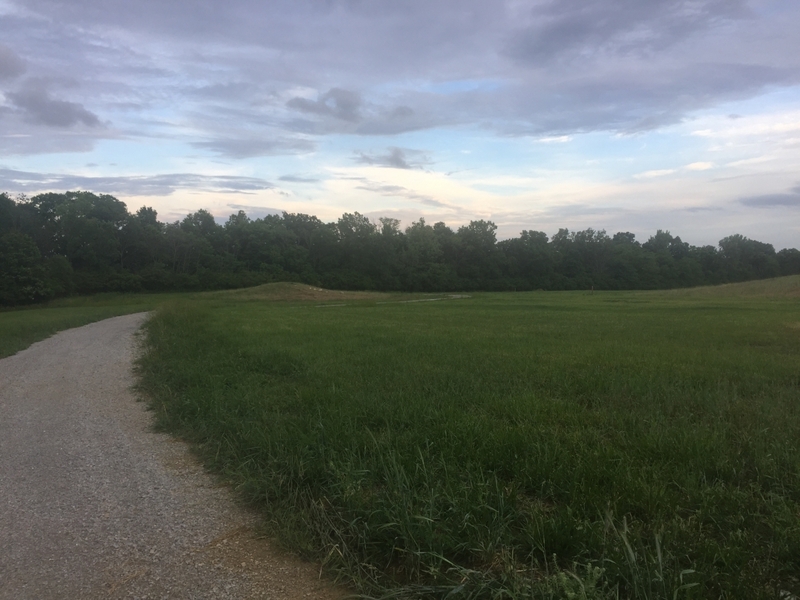 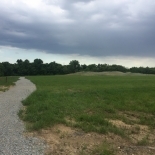 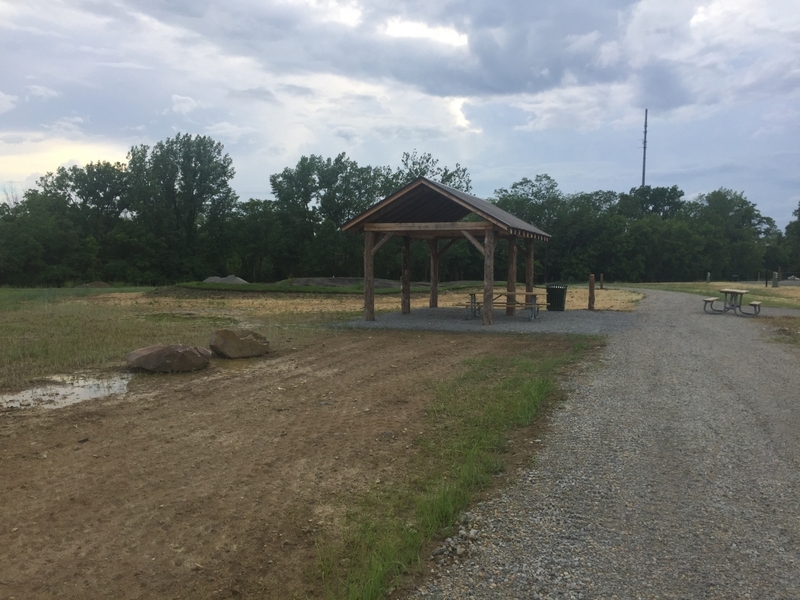 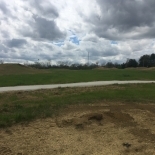 The .75 mile perimeter trail surrounds the bike park and is suitable for biking, hiking and jogging for all ages and ability levels. 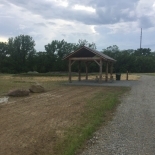 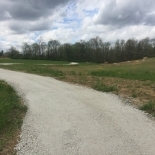 The trail is constructed of compacted rock and gravel. 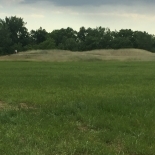 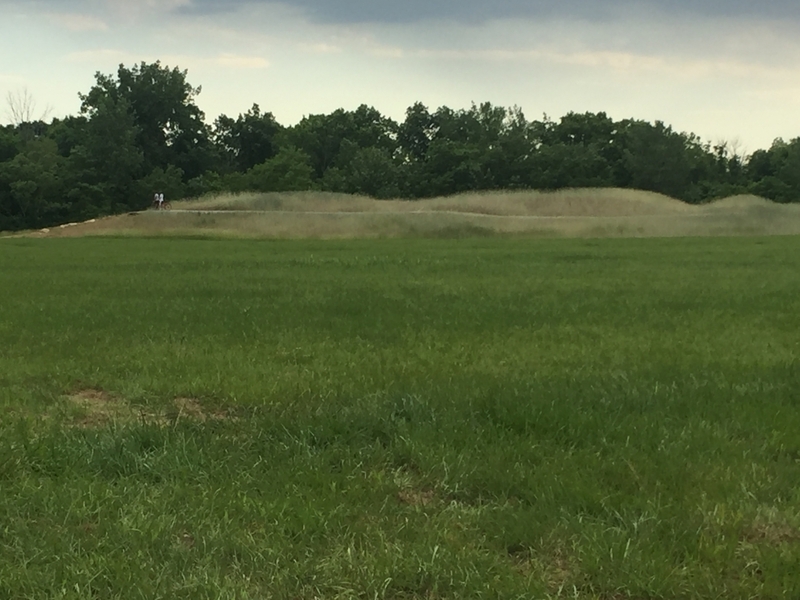 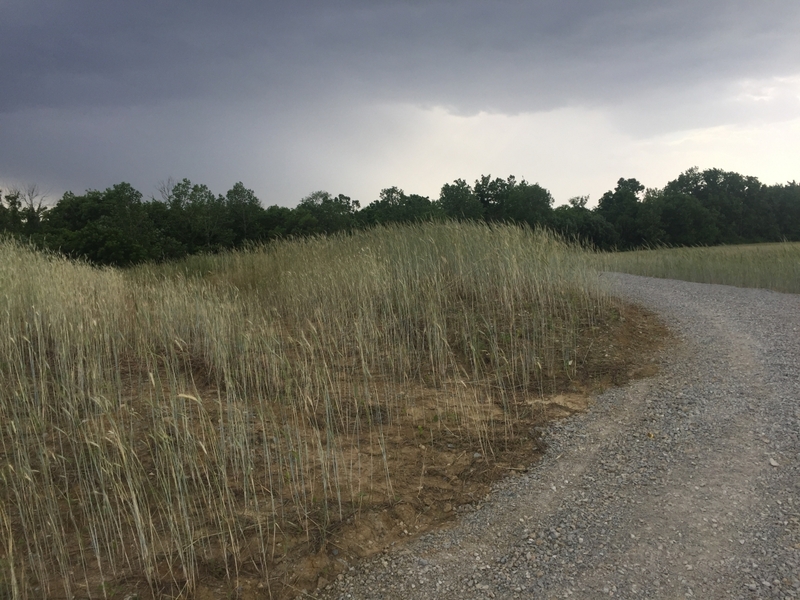 Wildflowers and native grasses are planted throughout to the park to create a natural habitat for birds and wildlife in season.